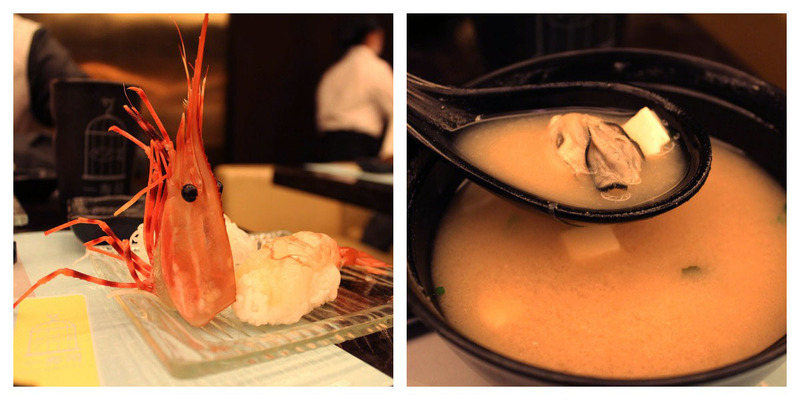 One of my favorite things about Hong Kong is its amazing Japanese food. 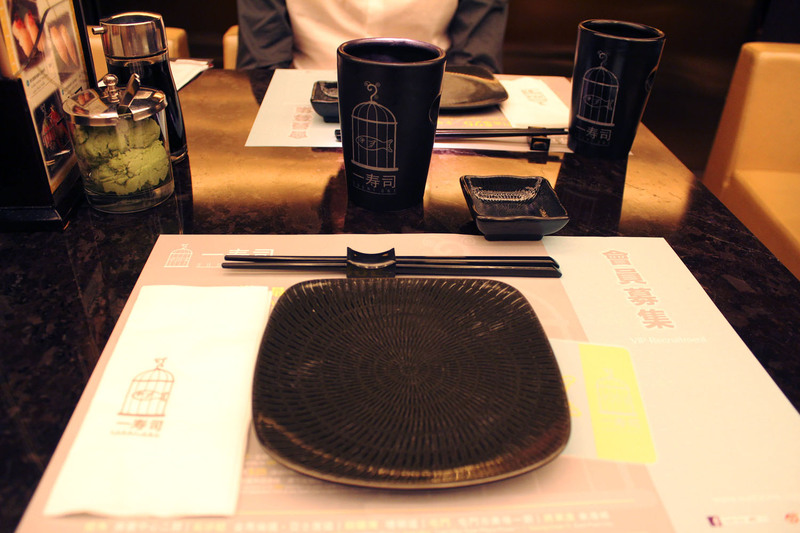 This doesn't mean I don't enjoy the local delicacies, but the Japanese cuisine in Hong Kong is to die for! 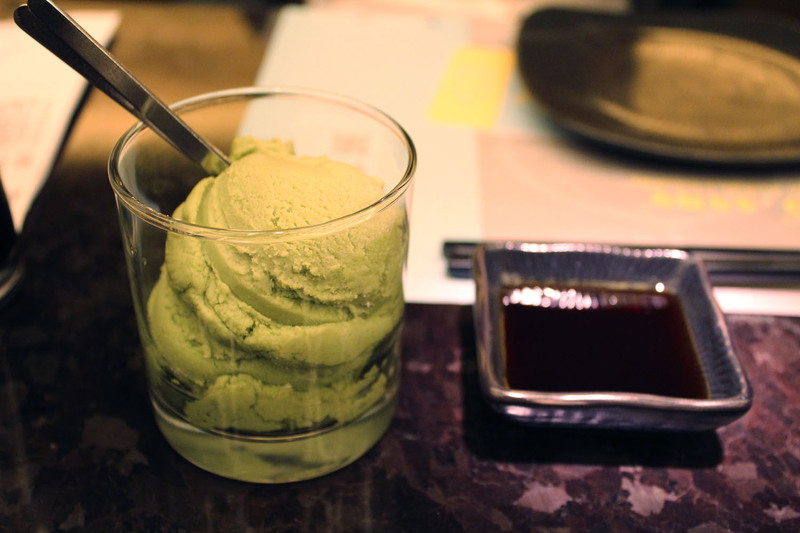 I have never ever come across a Japanese restaurant in Europe that comes even close to the ones in Hong Kong. The high quality and low prices of Japanese food in Hong Kong make of this city a dream come true for Japanese food lovers. Sushi, ramen, Japanese BBQ, pastries, you name it. Everything is available in Hong Kong at good prices and superb quality. All of the above very well applies to Sushi One. 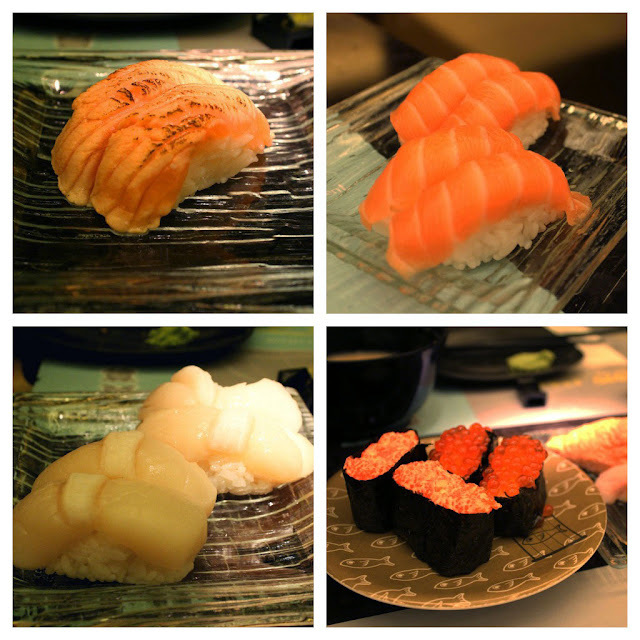 With six branches in the city, it's probably the most famous sushi restaurant in Hong Kong. A big reason behind their success is their daily 50% off promotion after 10pm. Taking into account that the regular prices at Sushi One are already very reasonable, you can imagine what a bargain half priced sushi is. People start lining up for it before 9pm, and a long queue is formed within minutes. These are just some of the dishes we had, with HK$100 per head you eat until you're full! Would I recommend it? You bet! This is one of my favorite restaurants in Hong Kong! Maki is my top favorite. I just love Japanese food!! The picture are so beautiful! Sure it is :D Yum yum! Quina pintassa té tot!!! Ganes d'anar a un Japonés!! !